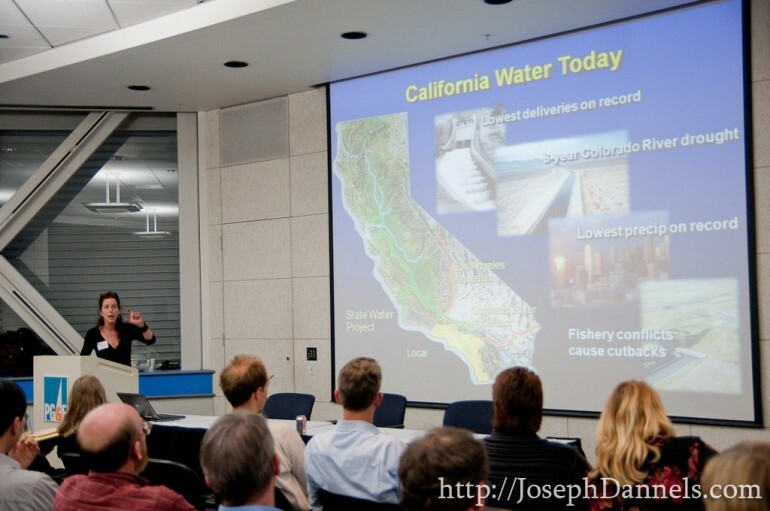 Wholly H2o is a catalyst for sustainable, localized water management in California. 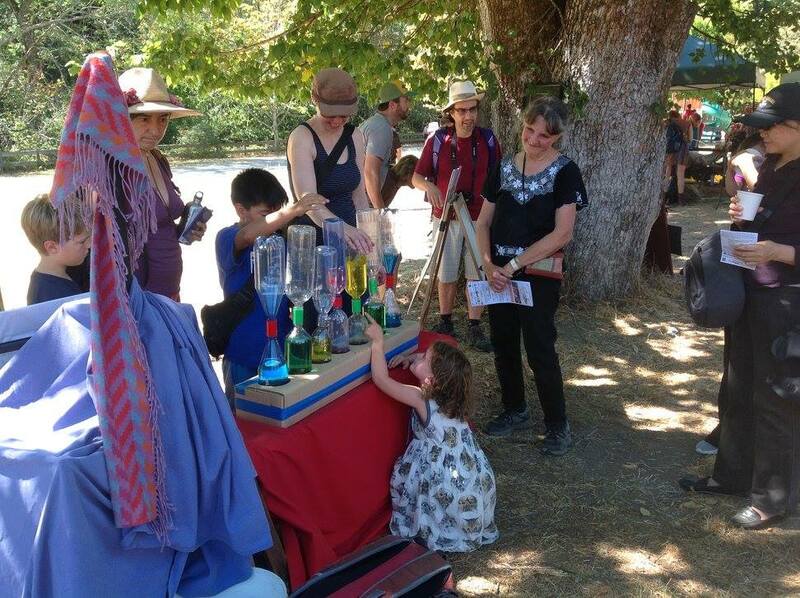 Our education and outreach advances locally-appropriate solutions for water conservation and water reuse. We mainstream aesthetically striking adoption of water-wise practices. Our purpose is to establish the efficaciousness of conservation and reuse to mitigate currently unsustainable demands on California water supplies and the corresponding environmental degradation of California’s riparian ecosystems, aka watersheds. 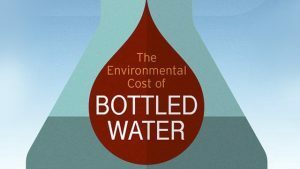 The goal is to increase water supply and water quality security by using our water in the most appropriate manner possible given our real-time existing conditions and data, matching end use with the most appropriate water source. The public accomplish our artful campaigns through their participation. Join our community of efficient water (re)use champions! We are dedicated to making water efficient (re)use in California the norm, from local residents to large industries. 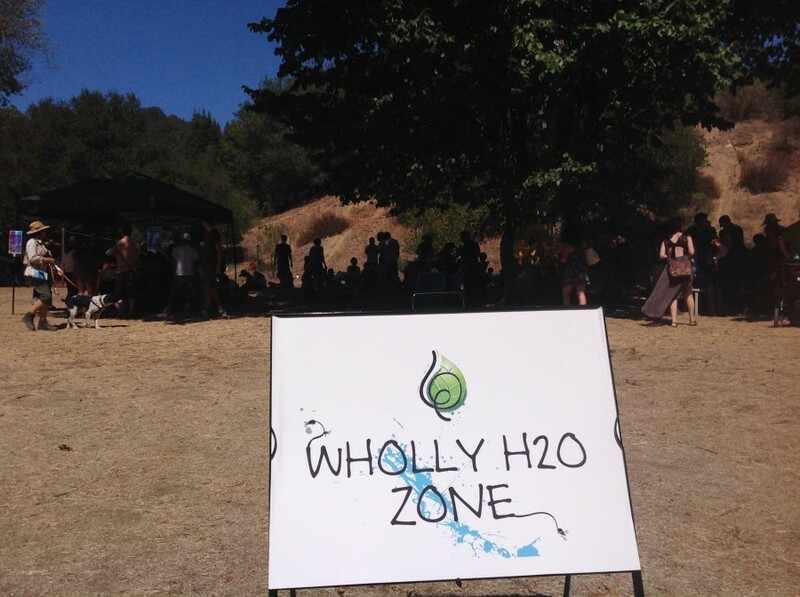 There are so many great ways to support Wholly H2O in our mission to help secure the future of California’s water. You can donate, become a member, or volunteer your time. Also, as a water-wise business owner, you can advertise your products with Wholly H2O in our comprehensive business directory. We greatly appreciate your contribution and support!